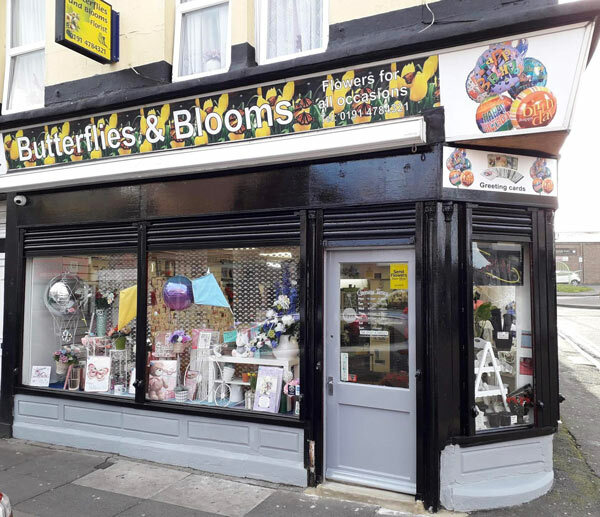 Welcome to Butterflies and Blooms Florist in Gateshead. 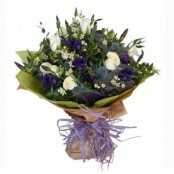 We have over 18 yers experience in floristry and a shop always stocked with fresh flowers. We can provide same day flower delivery in Gateshead on all orders placed before 2pm this includes national & International delivery through Direct2florist. We offer a friendly, welcoming experience to each customer and always strive to achieve the very best service. 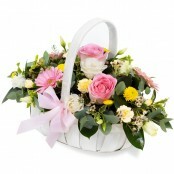 At Butterflies and Blooms Florist we specialise in funeral flowers, from a simple posy to bespoke design items. We offer a wide range of items to suit every style and budget. Please contact us with any questions. We offer a range of wedding packages to suit all budgets. 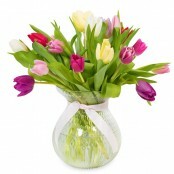 We can provide flowers for all occasions! Birthdays, anniversaries, thank you, sympathy and many more.